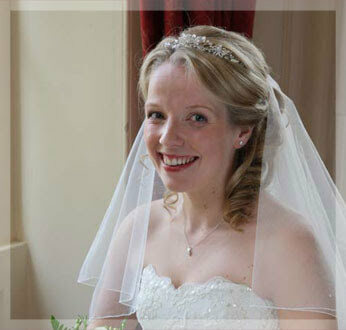 I am Claire Houghton, a professional freelance wedding hair stylist. 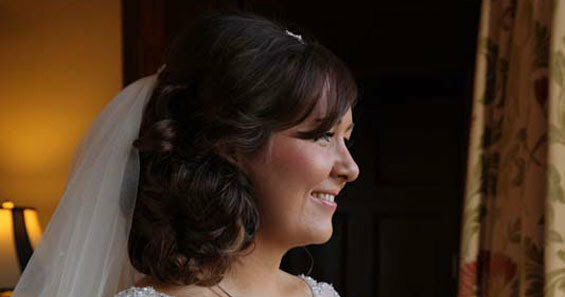 I specialise in creating glamorous and beautiful hair styles for weddings and special occasions. A wedding day should be the most spectacular day for a bride, I know its exceptionally important to get the right look for your hair, each bride is unique and creating the perfect hair style is all about understanding your needs. With over 20 years experience my creativity, innovation and personal touch will enable you to have the very best hair style whether it's natural, glamorous or contemporary you can be confident that the style I create for you will be perfect for your special day. I am based in Shrewsbury, and I cover Shropshire and Mid Wales - however I can travel to other areas on request. Please take a look at my client reviews. (And for making me go for the style that was far better than what I was suggesting) Everyone said the girls and I looked beautiful, and I'm pleased to say it was still in place at 2 am after a lot of dancing!" 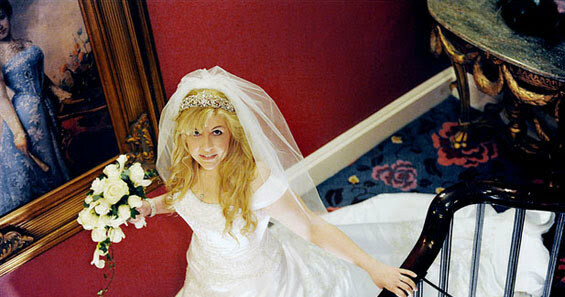 "I just wanted to say a HUGE 'thank you' for all you did for both me and Jo before the wedding. Our hair looked absolutely amazing and everyone commented on how lovely it was. It was also really sweet of you to stay and help us get dressed and ready and really for just being there and making the day special for us". 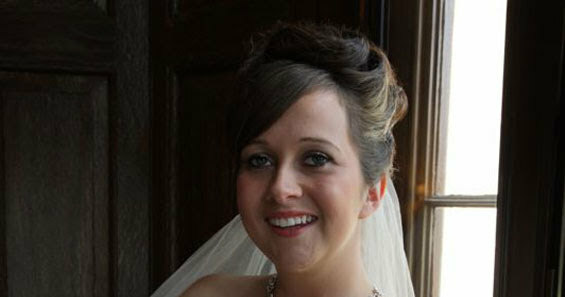 "I just wanted to say a HUGE thank you for doing all our hair for the Wedding. You did a fantastic job on all of us and everyone has said how lovely you are. It was nice to have a laugh with you whilst you were doing it too!" 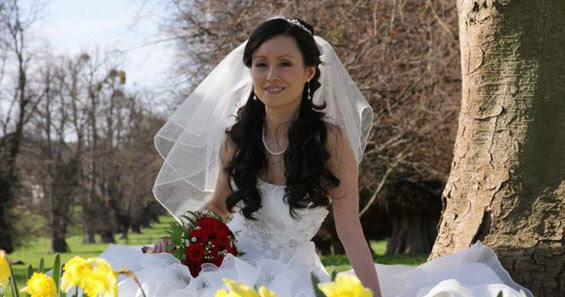 "I just wanted to say that the hair style you did on my wedding day was amazing! Everyone commented on it."